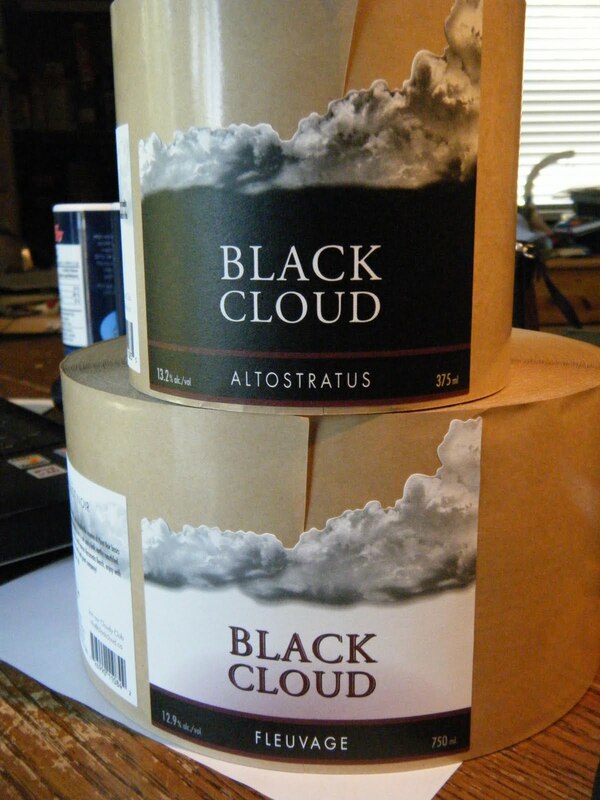 Black Cloud - Unmatched Pinot Noir: Welcome! Welcome! : "I connected Blogger to my http://flavors.me page - http://flavors.me/bradley1"